The Bayside Acquisitive Art Prize (BAAP) is an annual prize and exhibition that aims to increase opportunities for participation in Bayside’s arts and cultural program, foster a sense of identity, pride, and place in Bayside through a community event, and enable the acquisition of suitable artworks for the Bayside City Council Art & Heritage Collection. This year the major prize of $15,000 will be awarded to a painting. 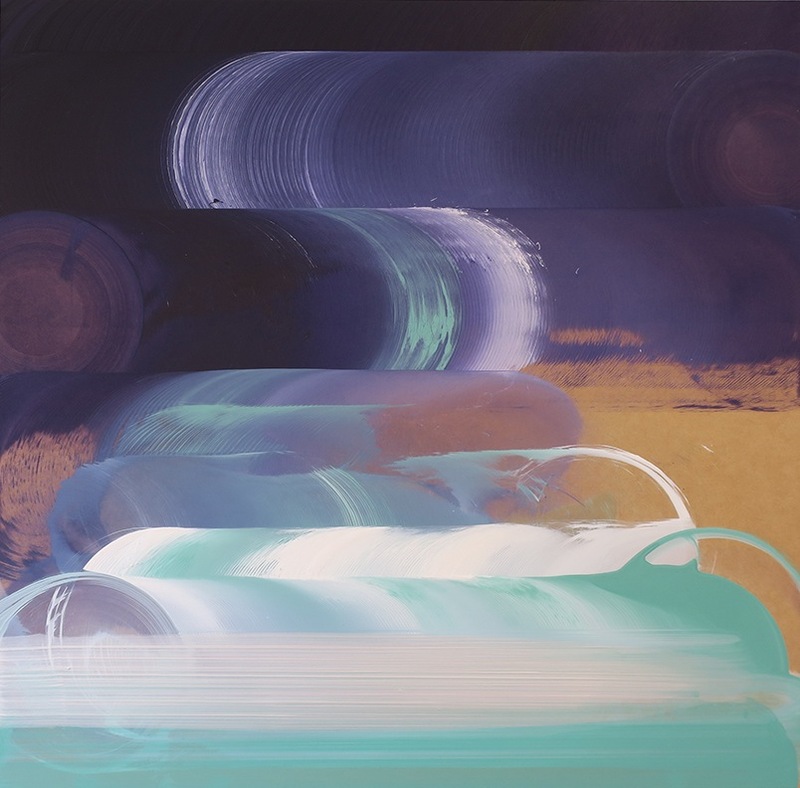 Dodd will exhibit a piece from his ongoing Painting Mill series. The Painting Mill prototype was exhibited during CACSA Contemporary 2015, and Painting Mill V.2 was exhibited at Bus Projects in 2016. The exhibition will be held at the Bayside Arts & Cultural Centre Gallery from May 6 until June 18, with the winner announced on May 11.